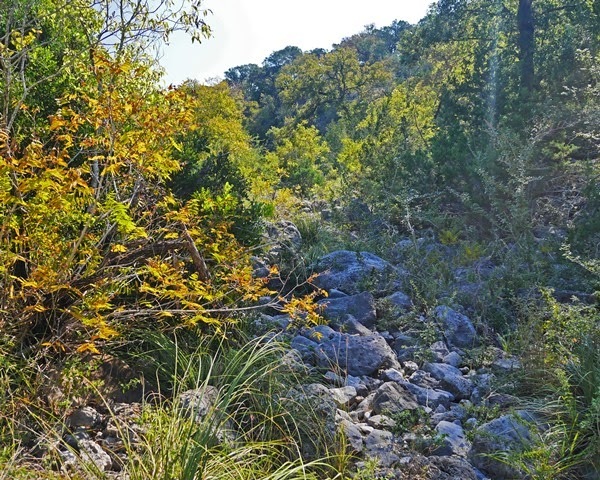 Join us for food and drink to celebrate this year’s accomplishments at the 2015 San Marcos Greenbelt Alliance (SMGA) annual meeting. Renew or become a member of SMGA at our annual meeting and receive a free t-shirt while supplies last. Food and drinks at 3 pm; meeting begins at 3:45 pm. Invite your friends, family, and neighbors. We look forward to seeing you there!